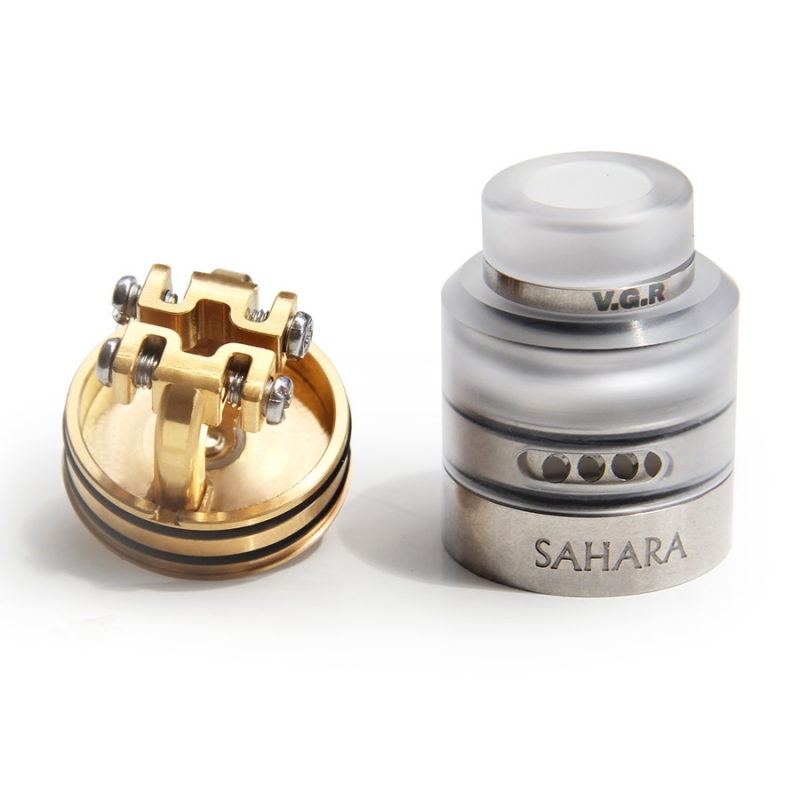 Sahara RDA with creative hanging deck that is designed by the Kuwaity famous reviewer Vape_Geekq8 and manufactured by 3cvape. 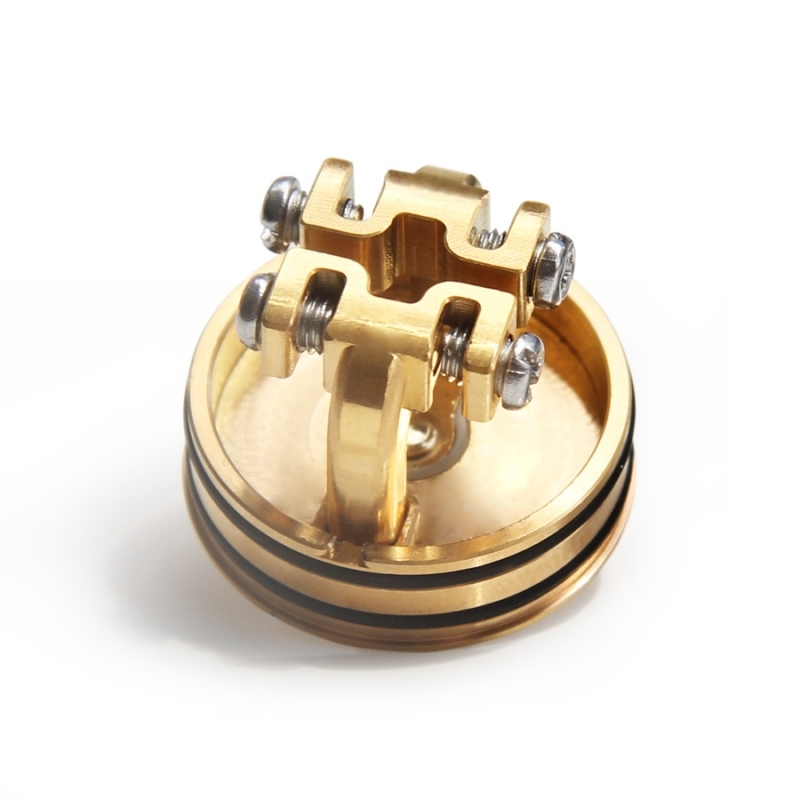 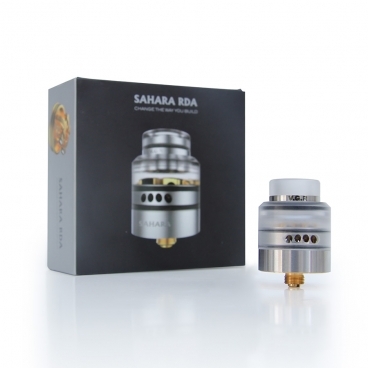 The Sahara RDA completely changes the way you build and enhances vaping experience by providing you with the smooth airflow and the perfect flavor that you wish. 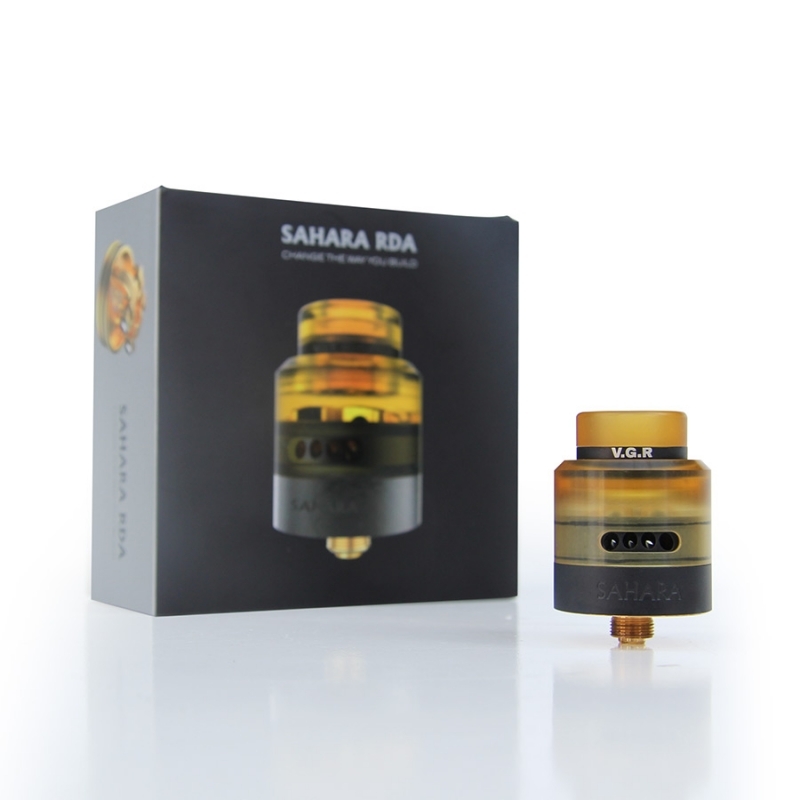 Note : You will get the squonk pin in the rda package.